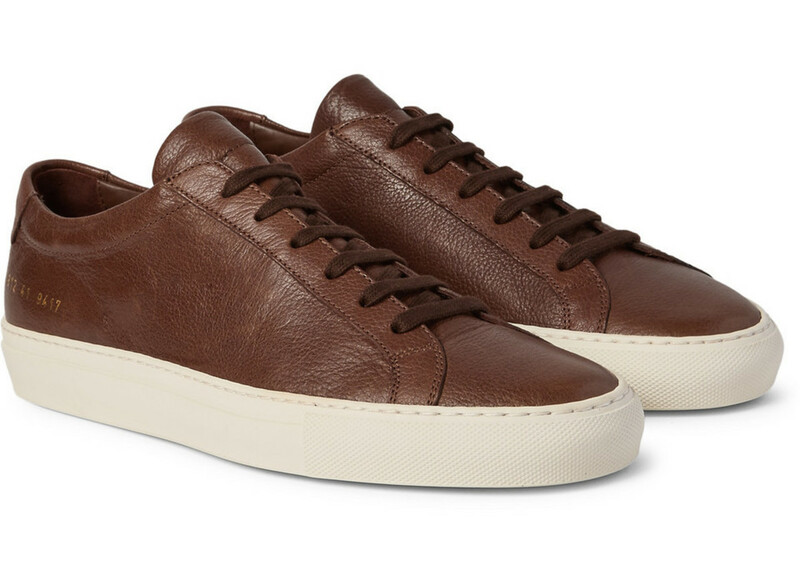 The Achilles was a home run right out of the gate for Common Projects and for good reason. 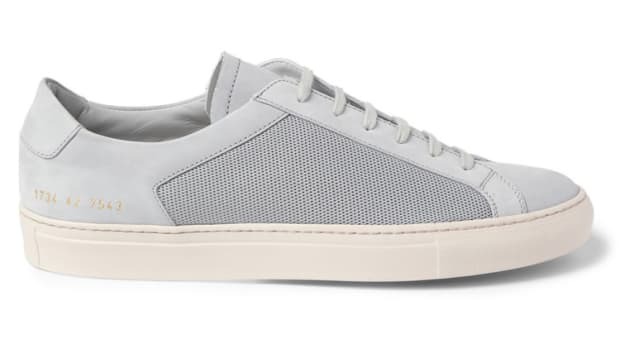 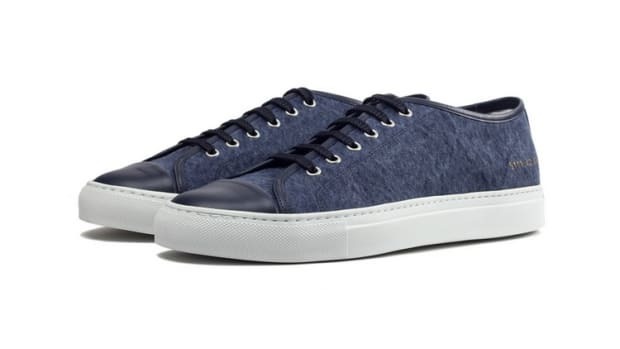 The shoe is luxurious from top-to-bottom while staying under the radar with its simplistic and classic design. 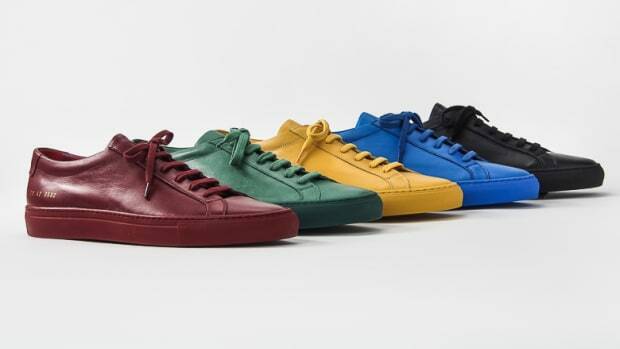 This season, the company updates the signature, smooth leather with a limited edition grain leather model that is available in their low-top and high-top styles.